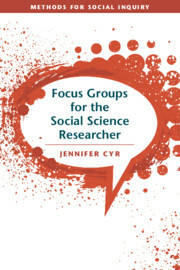 Jennifer Cyr is Associate Professor of Political Science and Latin American Studies at the University of Arizona. 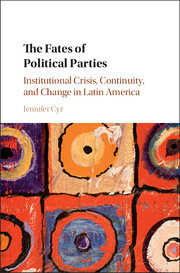 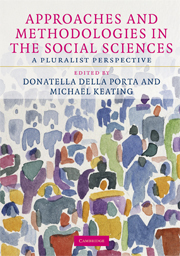 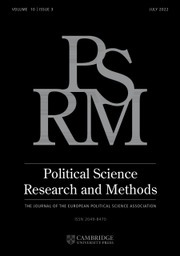 She published The Fates of Political Parties: Institutional Crisis, Continuity, and Change in Latin America (Cambridge, 2017), and has published in several journals, including Comparative Political Studies, Comparative Politics, PS: Political Science and Politics, Studies in Comparative International Development, and Sociological Methods and Research. 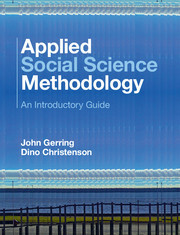 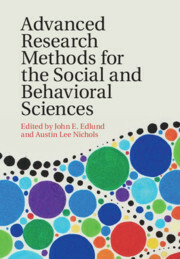 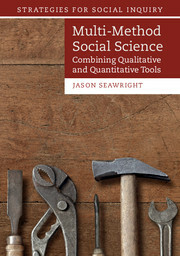 She is co-founder of the Southwest Workshop on Mixed Methods Research and co-editor of Qualitative and Multi-Method Research.